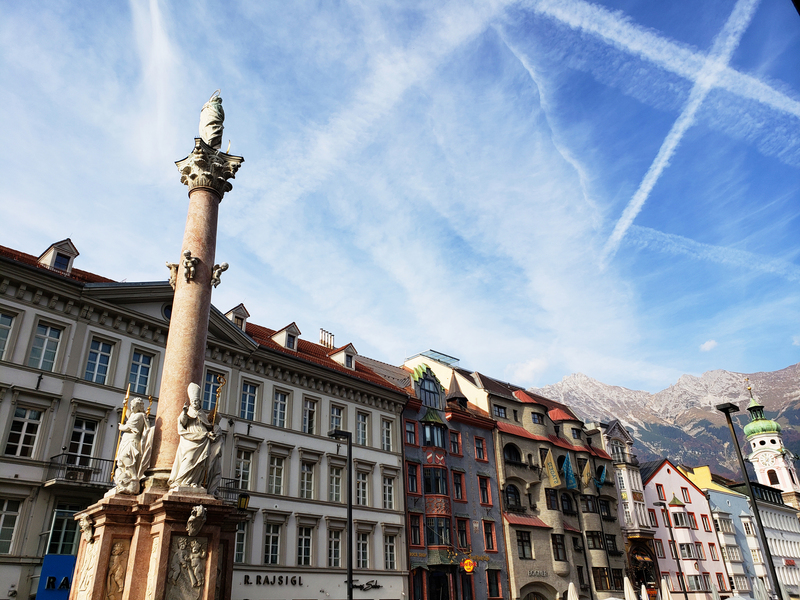 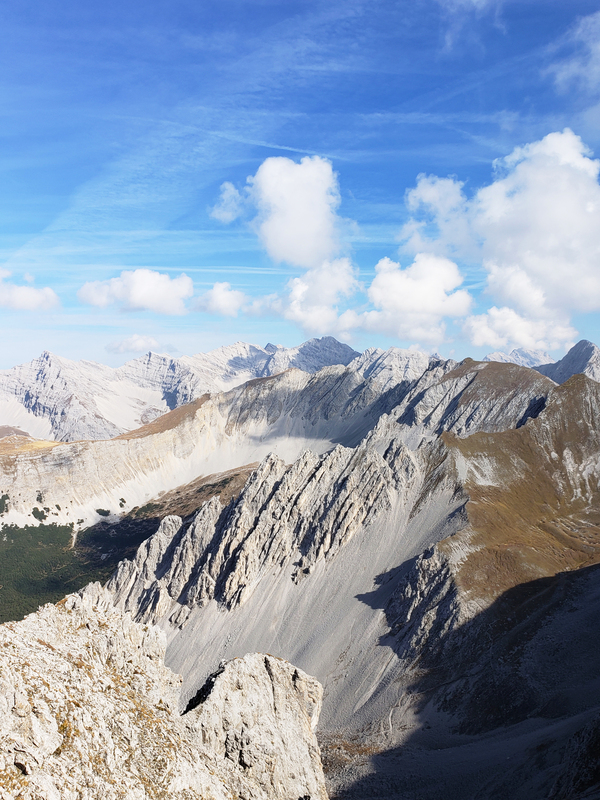 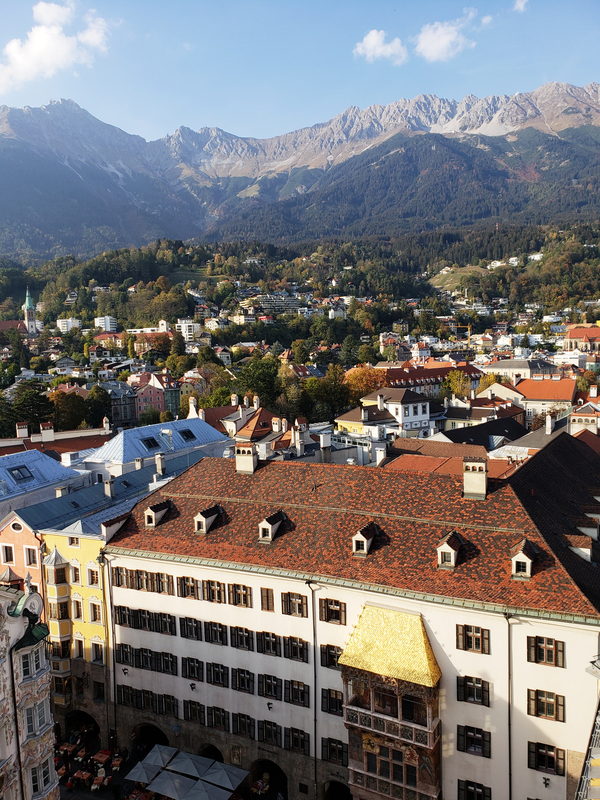 From the bustling imperial city of Vienna, to the snow capped mountains of Innsbruck, Austria’s ever changing landscapes are nothing short of extraordinary. 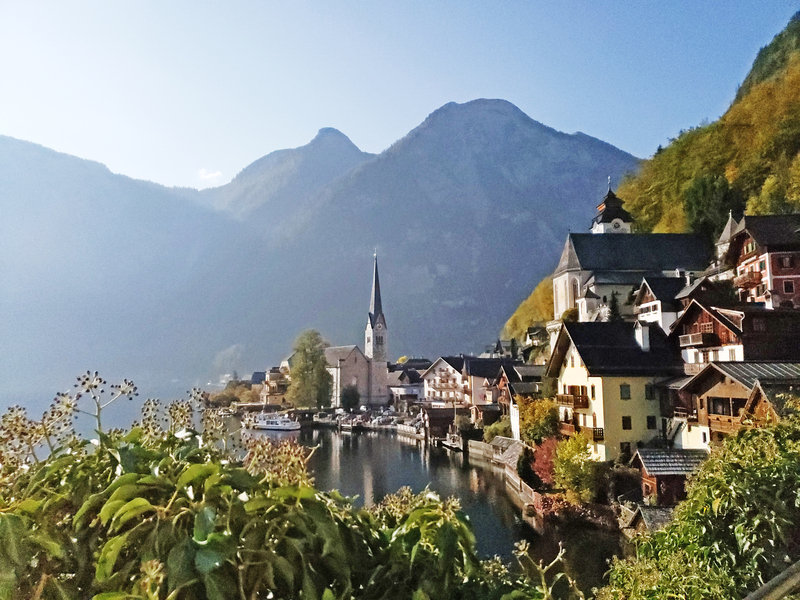 Visiting Austria for the first time was a treat to the senses. 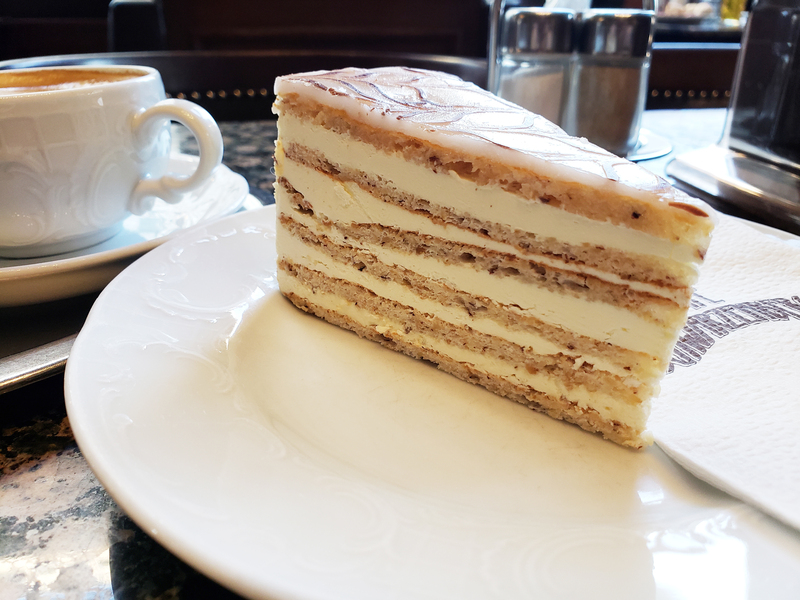 I tasted delicious traditional cakes and hearty dishes, smelt clean fresh air, heard the click clacking of horse drawn carriages throughout Vienna and Salzburg and saw pristine lakes and towering mountains, while feeling on top of the world doing it all. 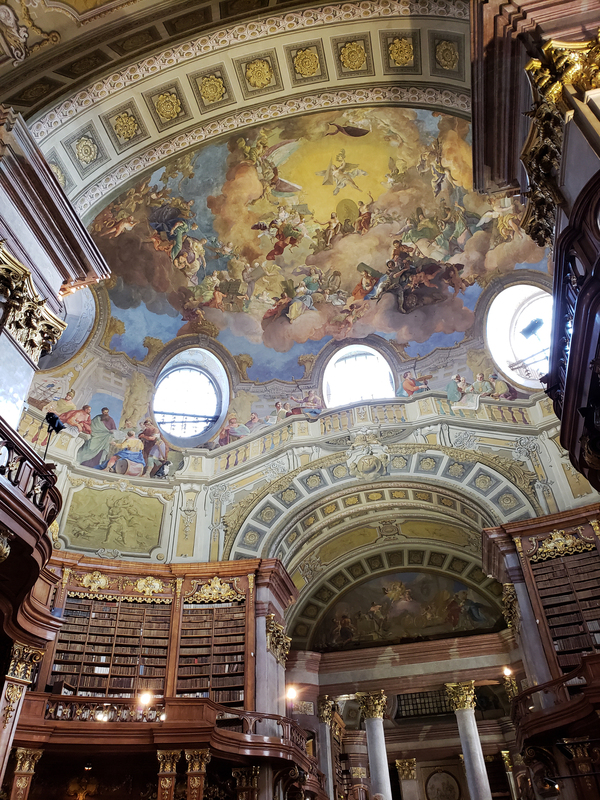 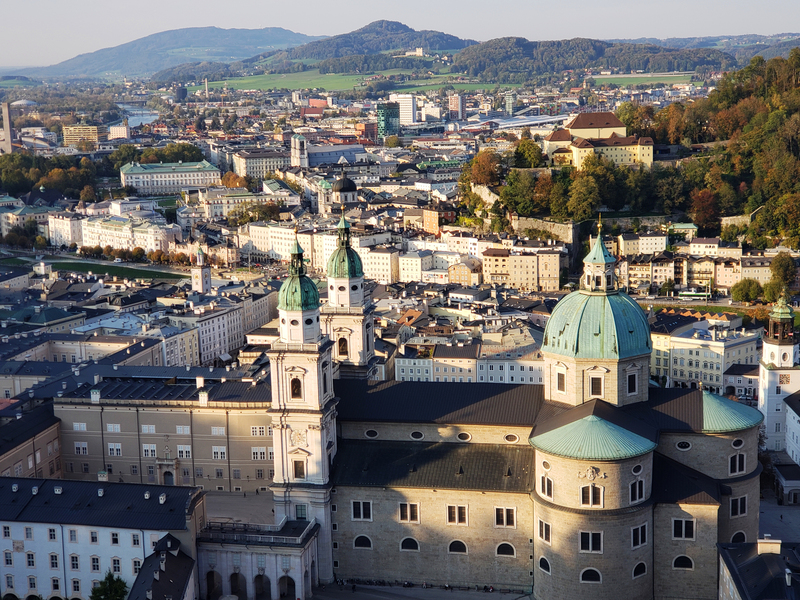 Austria is jam packed with activities that cater from everyone to the nature loving hiker, to the classical music and high brow society seekers of Vienna. 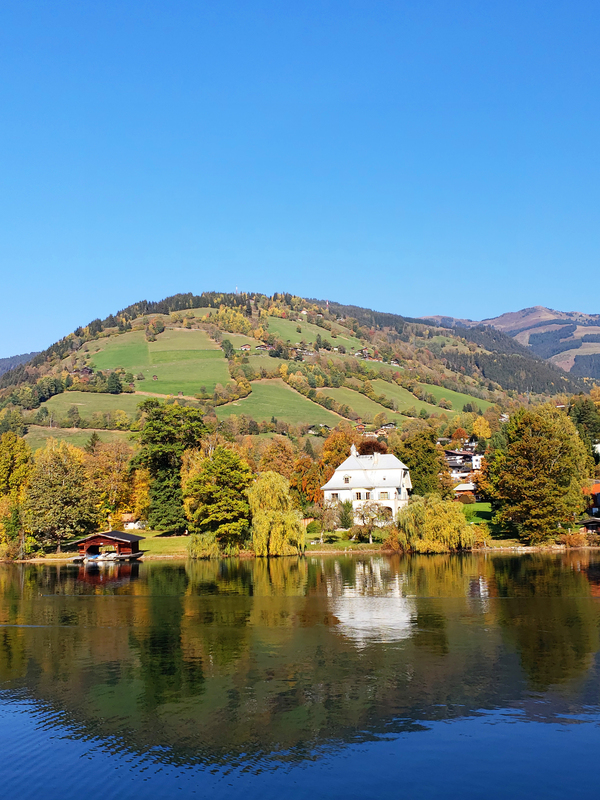 Visiting this German-speaking country that oozes with imperial charm, natural beauty, rugged alpine terrain and quaint cobblestone streets will make you rethink booking your return flight home. 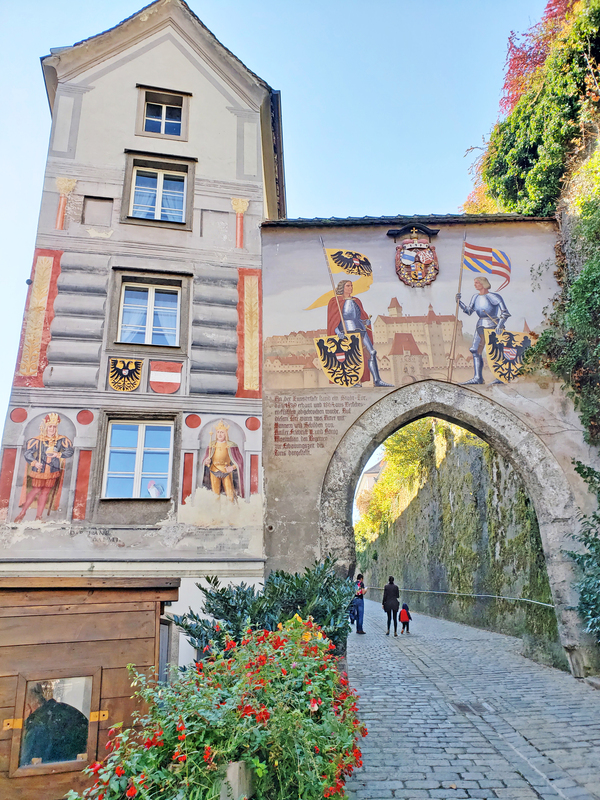 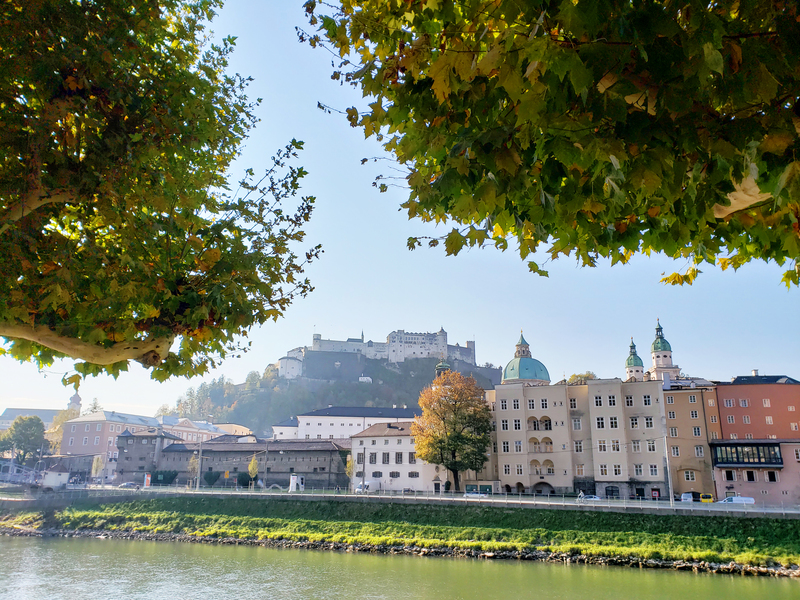 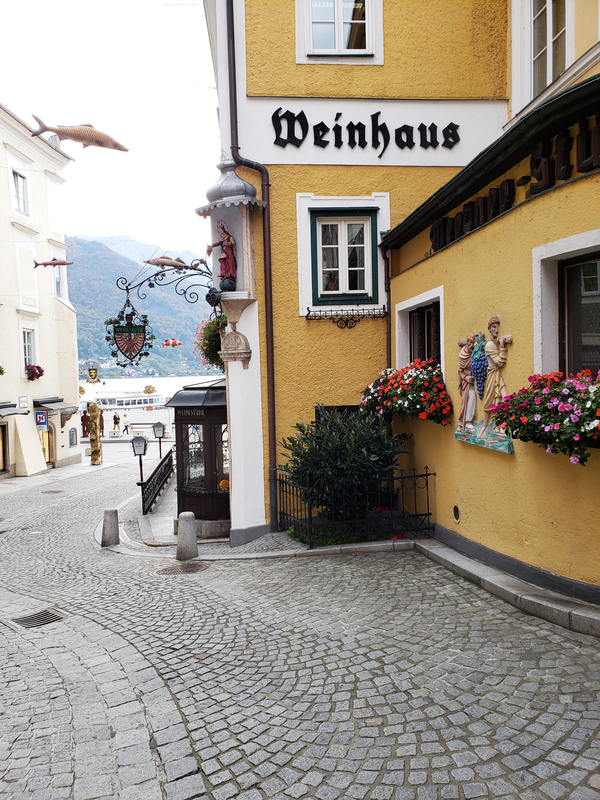 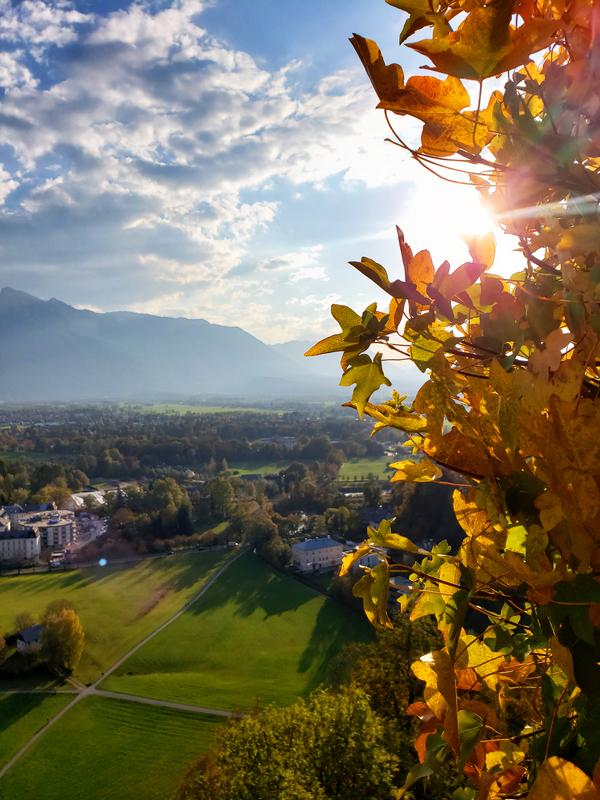 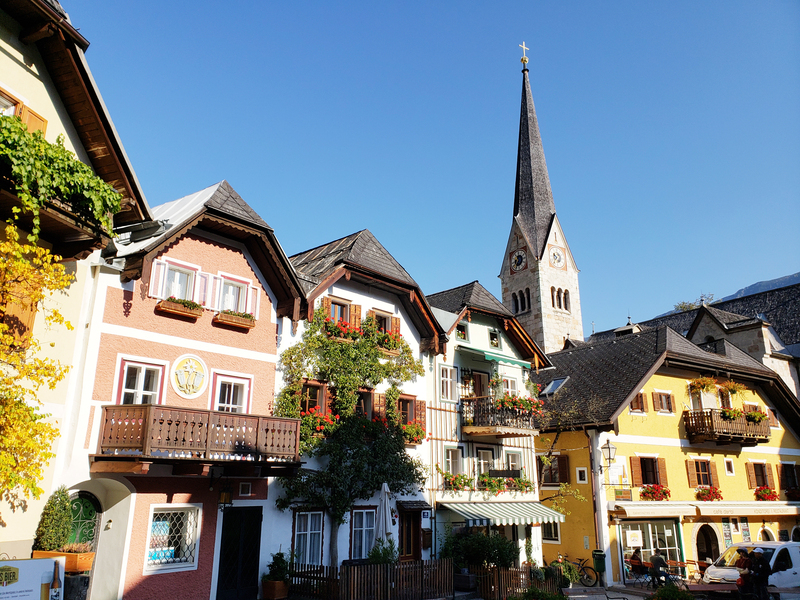 As beautiful as the main cities of Vienna, Salzburg and Innsbruck are, do try to venture off to the smaller villages and less travelled to towns for a unique travel experience mainly surrounded by locals. 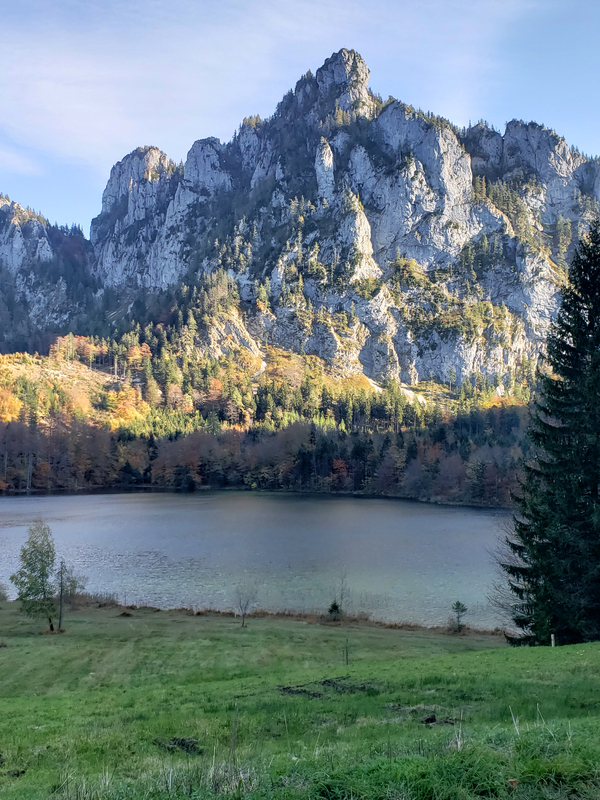 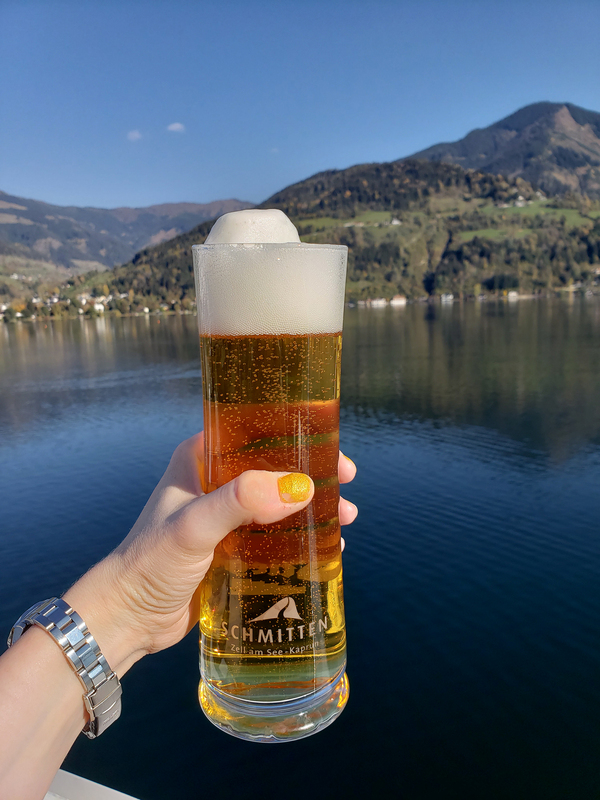 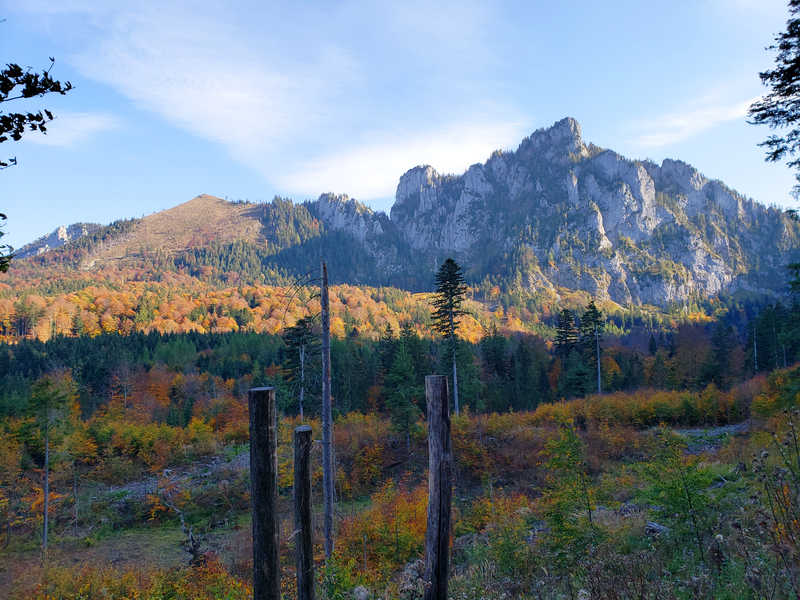 The Austrian way of living is happy and active for the most part due to the close proximity to incredible mountains and more hiking trails than I could imagine and is well above the average quality of life in other countries. 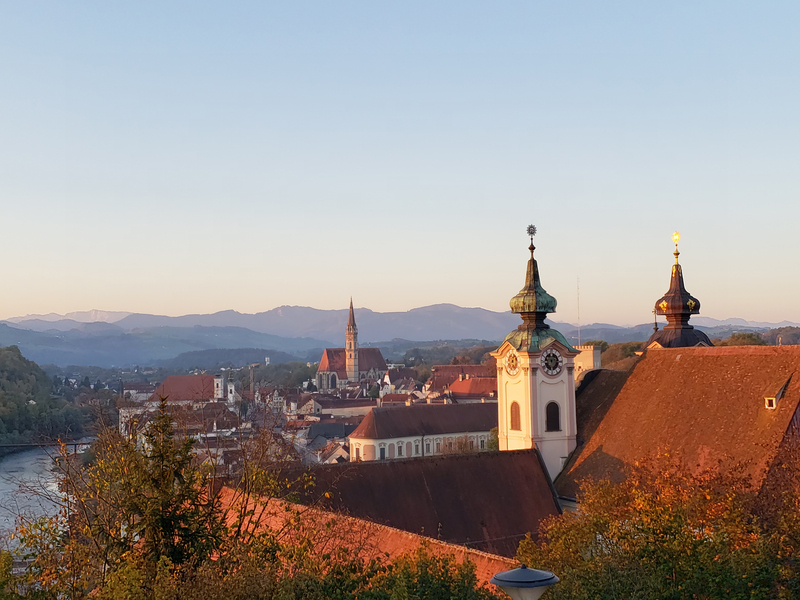 Recently, Vienna was voted as the #1 city in the world for quality of life. 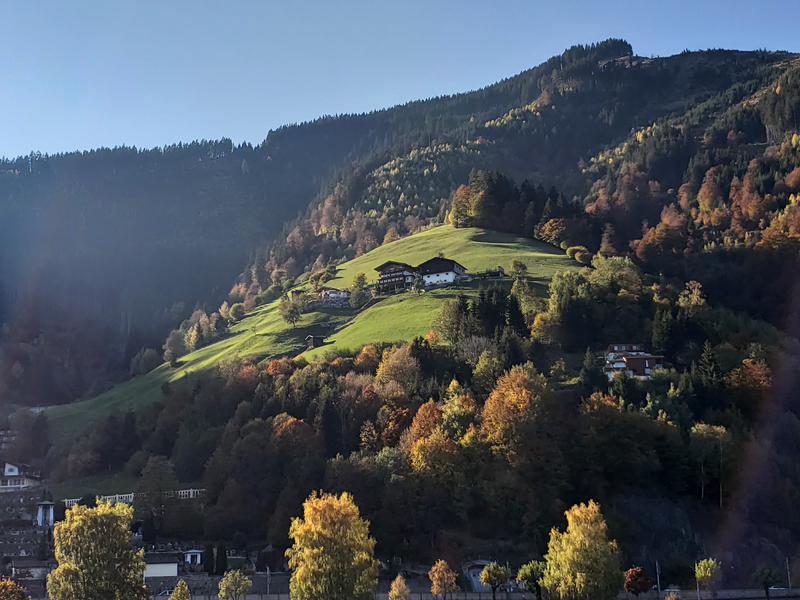 It’s not hard to see why Austria is ranked as one of the most beautiful countries in the world; with stunning landscapes and the ease of travelling by rail, the entire country is accessible and drop dead gorgeous at anytime of the year. 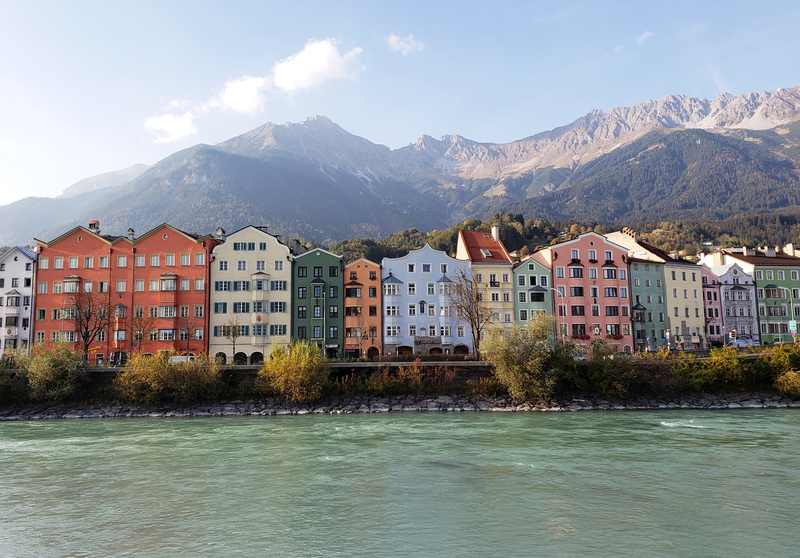 Here are my 25 photos to inspire you to book your next trip to Austria. 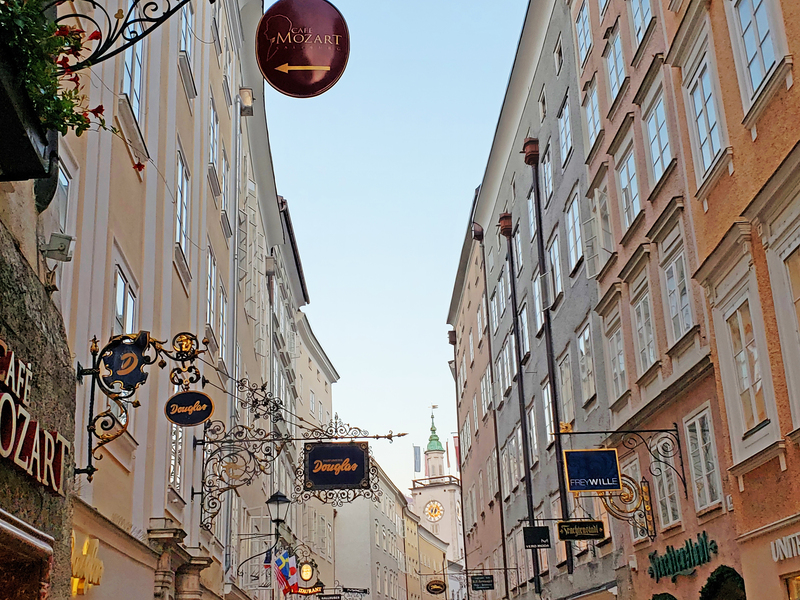 After visiting Austria once, I can confidently say that I’ll be back again to explore more of its beautiful landscapes and of course, try some more of some delicious Austrian food. 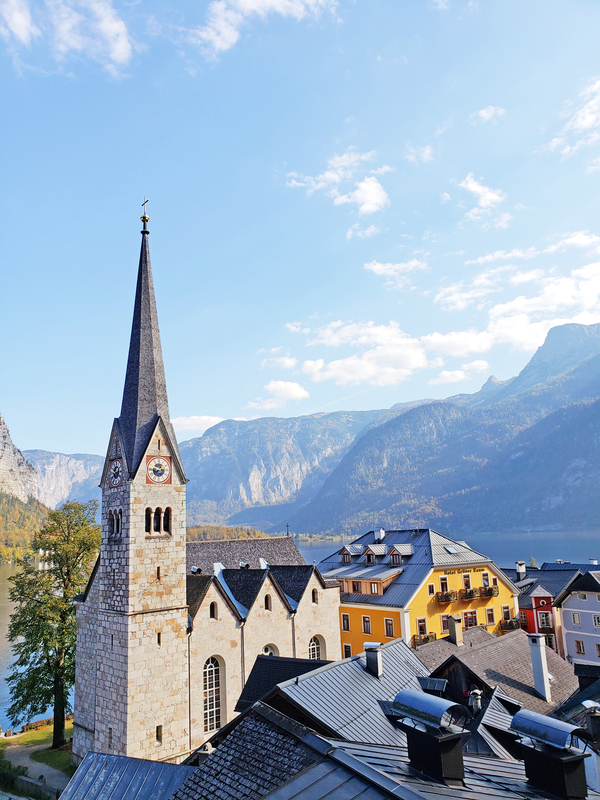 Austria is a beautiful country. 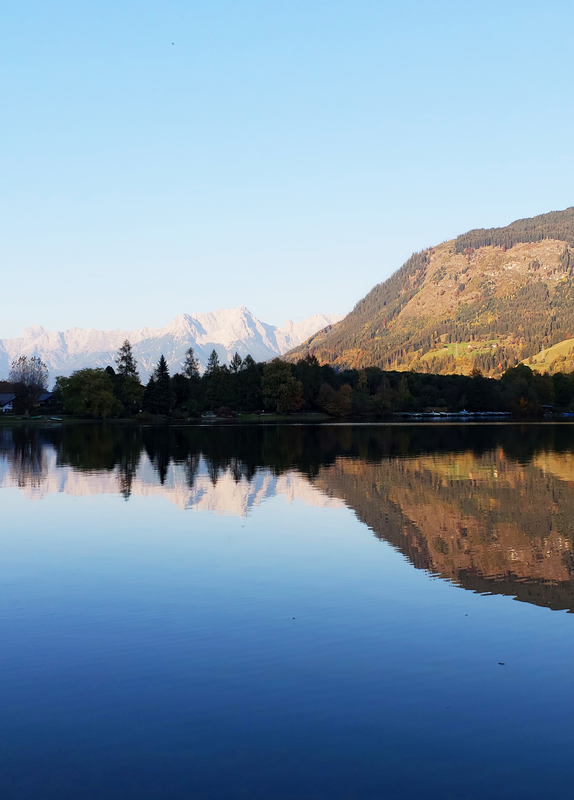 Thank you for sharing these lovely photos Tosh.